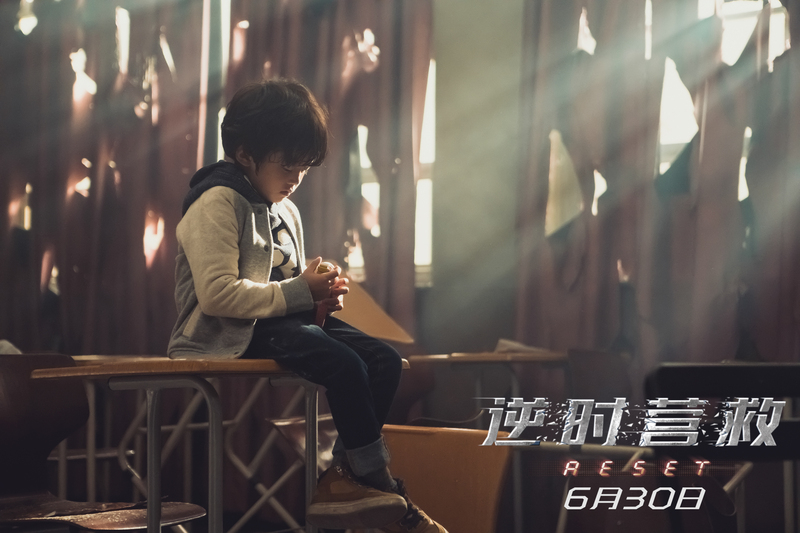 逆时营救 Reset is an upcoming sci-fi action film starring Yang Mi (TLTWTMPB) as a researcher and Wallace Huo (Suddenly Seventeen) as the man who kidnaps her son. Other teasers can be found here and here. 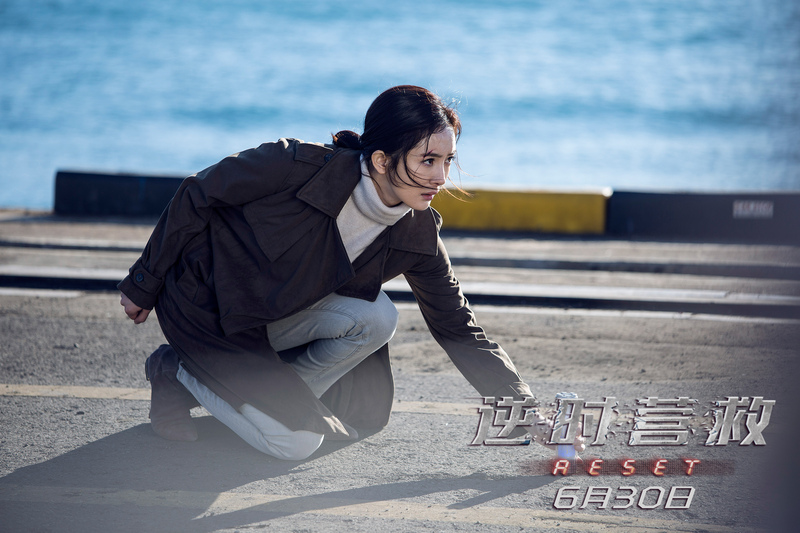 Yang Mi plays Xiatian, a single mother and researcher who is working to create a method that would allow humans to time travel to the past. 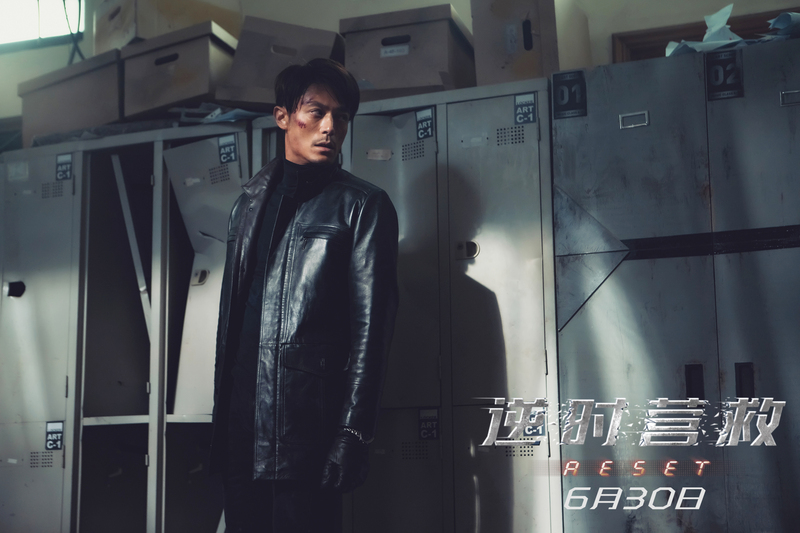 As the project is about to succeed, Cui Hu (Wallace Huo) kidnaps and kills her son Doudou (Zhang Yihan, Ah Li in TLTWTMPB), and Xiatian is forced to repeatedly time travel back 1 hour and 50 minutes to save her only family. 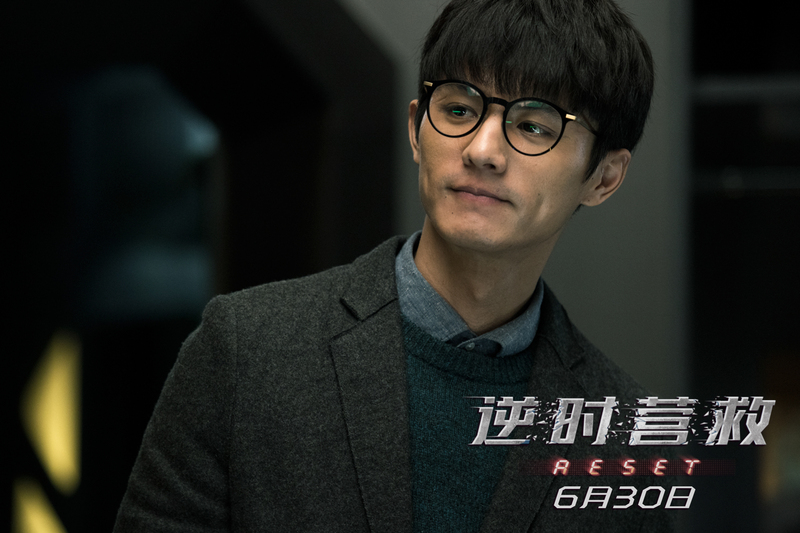 Costars include Chin Shi-chieh (Princess Agents) as team leader of the research facility and Liu Chang (Castle in the Sky) as Yang Mi’s colleague Da Xiong. 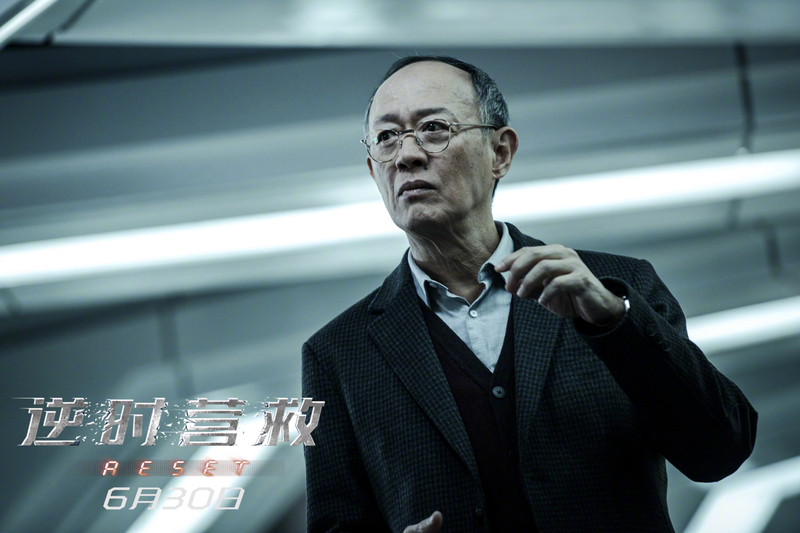 Reset is supervised by Jackie Chan, directed by Yoon Hong-seung (Canola/Grandmother Gye-choon) and written by Zha Muchun (Buddies in India). The film was screened at the Worldfest Houston in April, and Yang Mi took home the Remi Award for Best Actress. 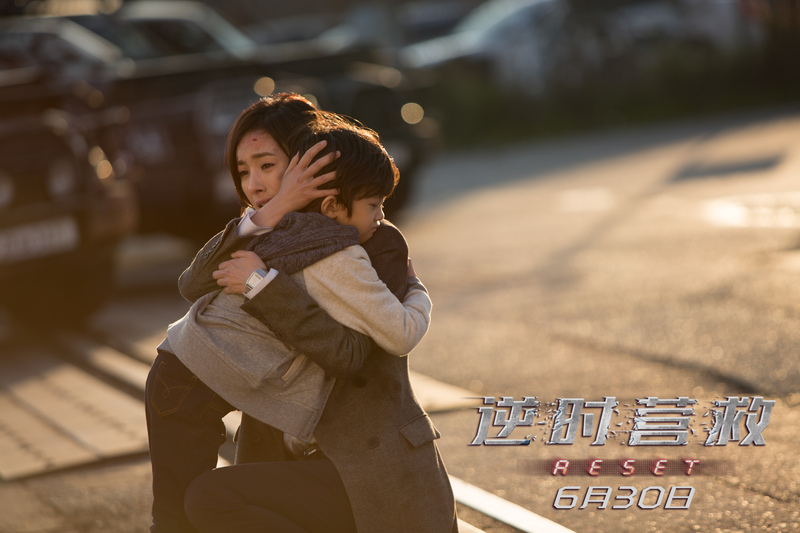 Chinese audiences will be able to judge her performance for themselves on June 30th. 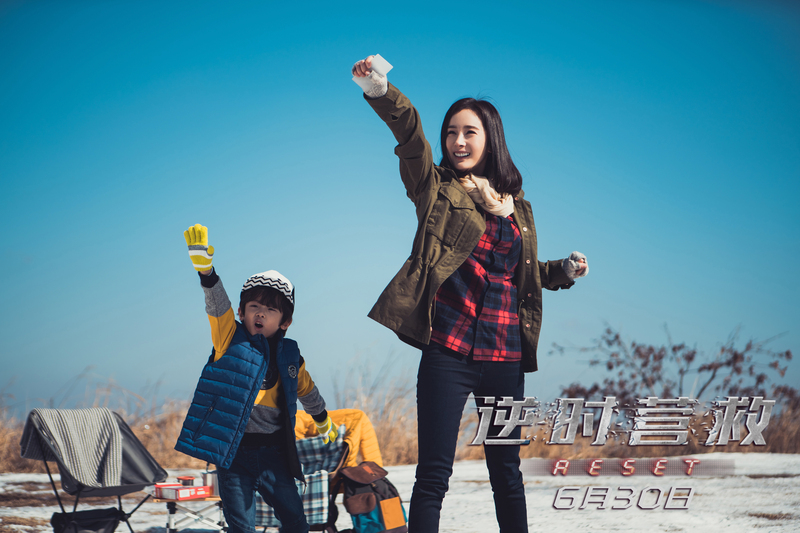 This entry was posted in Mainland China, Movies and tagged Chin Shi-chieh, Reset, Wallace Huo, Yang Mi by XDramasX. Bookmark the permalink.